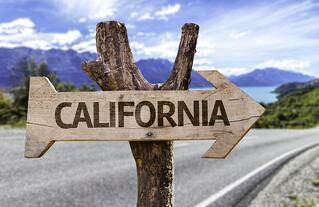 Do you want to meet top funded researchers in the California Life Science Research Market? If so your company is invited to participate as an exhibitor at these upcoming 2017 BioResearch Product Faire™ events in California. 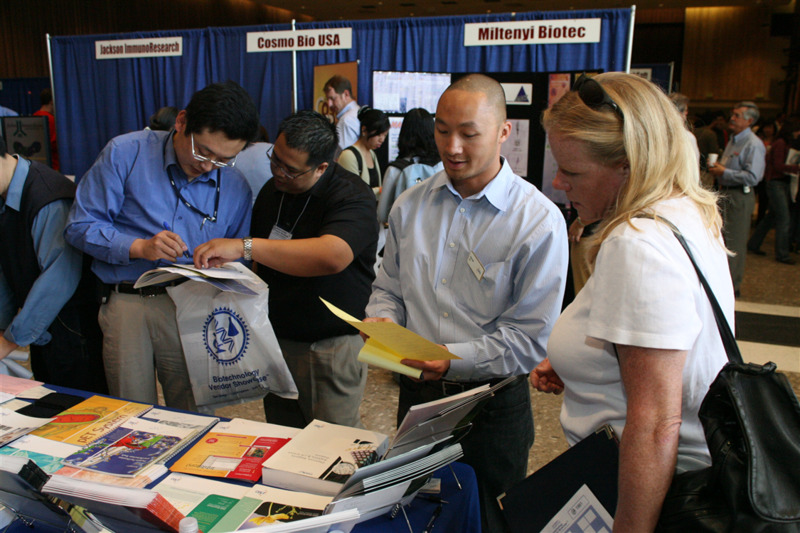 These California based events are designed to make it easy for lab equipment and supply companies to educate researchers and sell lab products. These events give your technical experts the opportunity to set follow up meetings in research labs and to demonstrate the benefits of using your products. Opportunities to reach out and or directly connect with researchers in these markets are available at most of these locations at every budget level. Call Biotechnology Calendar, Inc. today to go over your options. Purchase basic package in any California event between now and June 12th and receive bold publicity for no extra cost. Need more stats on research funding and lab markets to target?